Dutch Innovation: From Science to Solution. From a project at Wageningen University to a product set in use in hospitals, residential care and home. 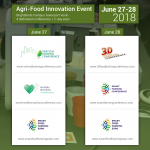 A story of innovation and impact in tackling malnutrition – Presented by Fred Bergmans, Director, co-founder Carezzo Nutrition, at the Healthy Nutrition Conference, 27 June 2018, Brightlands Campus, Venlo, The Netherlands. The Carezzo concept has been developed in the Cater with Care project in close cooperation with Wageningen University and the leading food Hospital Gelderse Vallei. In 2012-2015 scientific research, product development, test in various target groups and human interventions studies resulted in evidence based significant improvement of protein intake. Hospitals have been the first to adopt the concept as it also takes hold in residential and homecare. The nutritional science and performance of Carezzo Food and Drink is explained. Fred is marketing director of the start-up Carezzo Nutrition which introduced a new concept of enriched food and drinks to beat malnutrition. The company introduced the concept in 2015 in the Dutch market and won the Accenture Innovation Award 2015 for Fair Food. 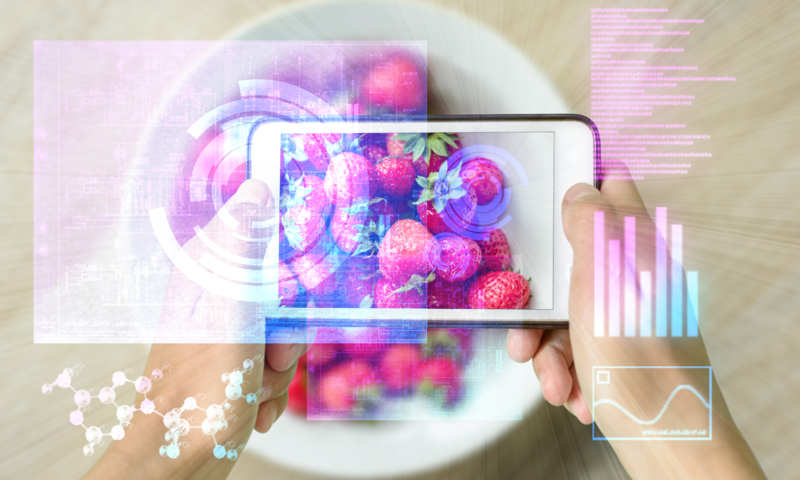 The concept of enriched food and drinks is developed with Wageningen University and implemented by more than half of Dutch hospitals within the first two years. Fred is former Corporate Marketing Director of Perfetti-Van Melle. 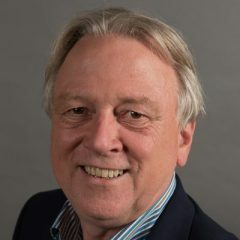 With over 30 years of experience in international marketing and product innovation in FMCG Food (Nutricia, Heineken, Mars, Peijnenburg, Mondelez) Fred has built a track record in innovation management in food. • Clinical/literature research in support of nutrition concepts for particular target groups. • Development of raw materials, recipes and processes for consumer products. • Outsourcing manufacturing and logistics to specialists in foodservice. • Sale to care market under the Carezzo brand name: to hospitals and care institutions, and to people living at home.